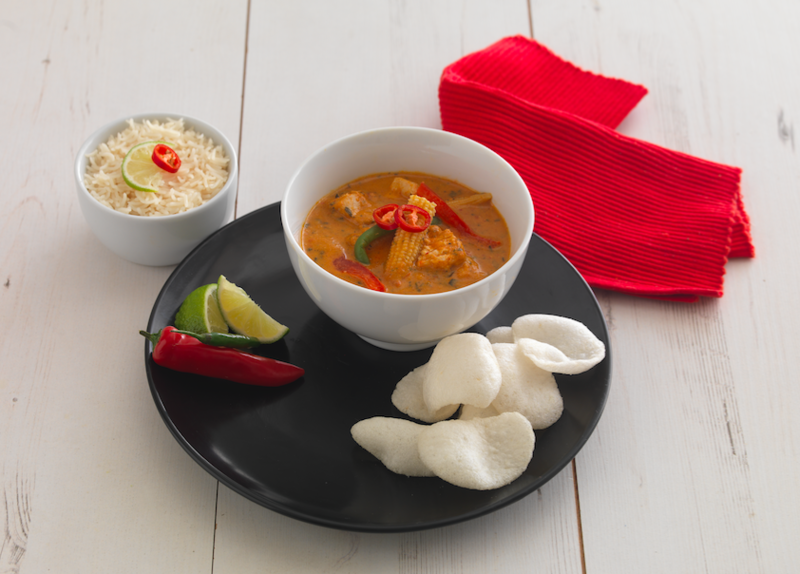 This year’s prestigious BFFF Gala Dinner saw Laila’s Fine Foods Ltd presented with one Gold and two Bronze Awards in the Best New Multi-Portion Product and the Best New Meat-Based and Best New Vegetable-Based product categories. 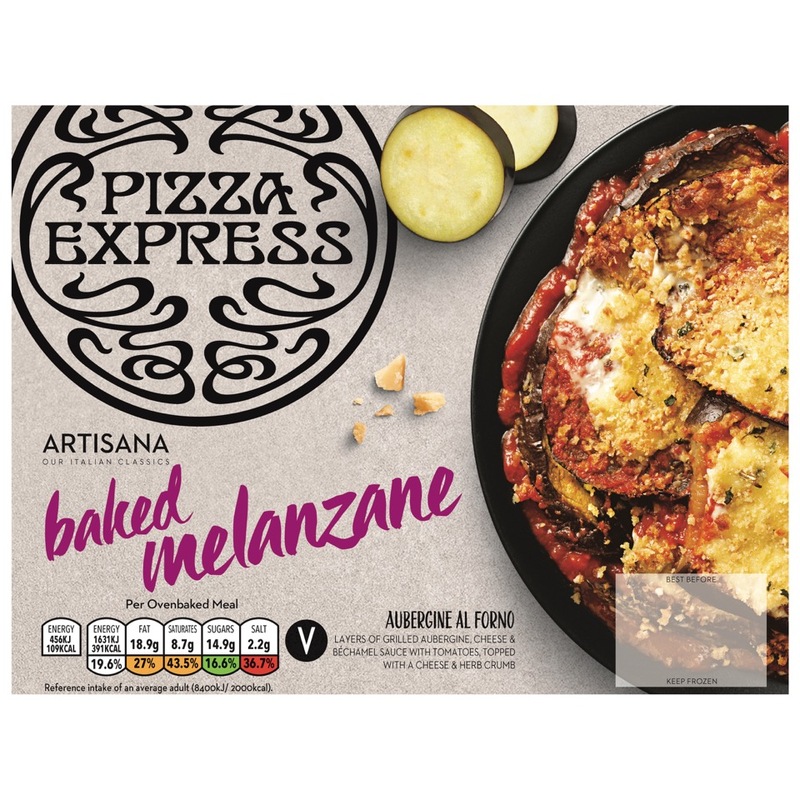 The Pizza Express Artisana Baked Melanzane Aubergine Al Forno combines layers of grilled aubergine, cheese and béchamel sauce with tomatoes, topped with a cheese & herb crumb. 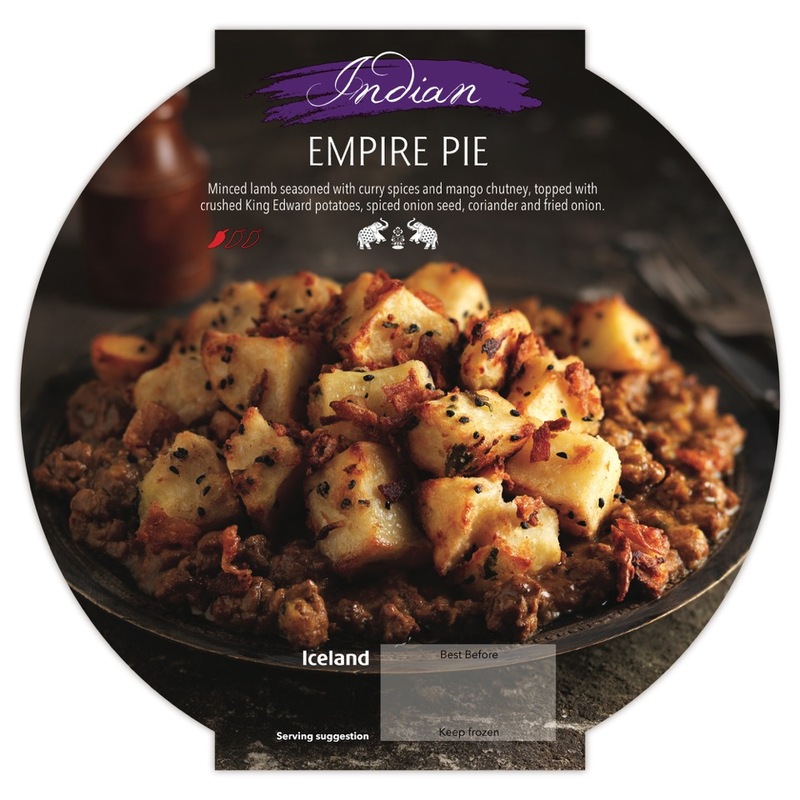 This product was developed for Iceland and Pizza Express as part of their exclusive collaboration of ready meals, launched in mid 2016. The Empire Pie that was developed for retailer Iceland, is a Curried minced lamb, mango chutney, topped with lightly spiced onion seed and coriander crushed King Edward potatoes and finished with a sprinkling of fried onion. 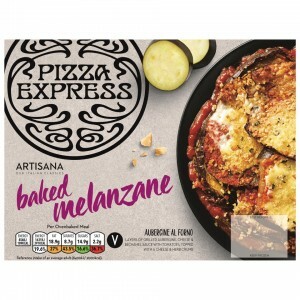 This product was also highly recommended at the 2016 Quality Food Awards. Joint Managing Director, Nazir Remtulla comments “We had a fantastic evening and the awards demonstrate our commitment as a business to continually deliver quality, innovative and great tasting products to our valued customers”.